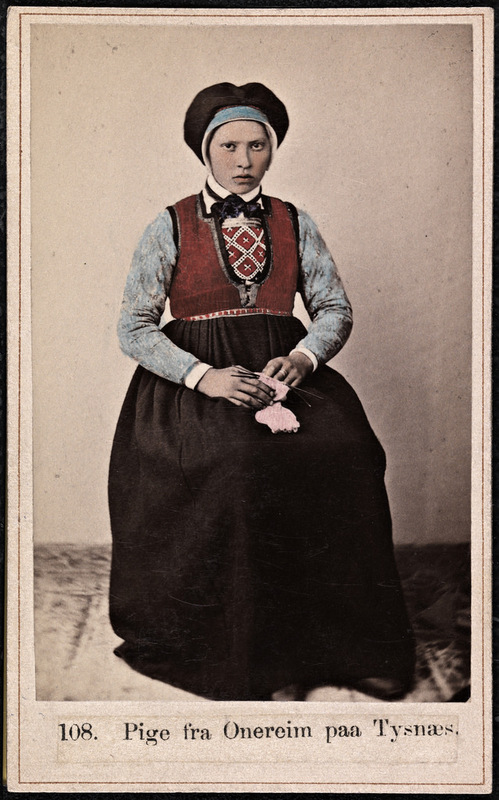 The wonderful Mirabilis.ca shares a link to information on the Dano-Norwegian photographer Marcus Selmer, who left remarkable images of 19th Century Norwegian peasants. And Dave Lull passes on news about a planned TV series based on Jonathan Kellerman’s Alex Delaware and Milo Sturgis books. I expect they’ll ruin it by making Milo a militant gay, but the news is interesting anyway.